Take a moment to recharge your mind and body. 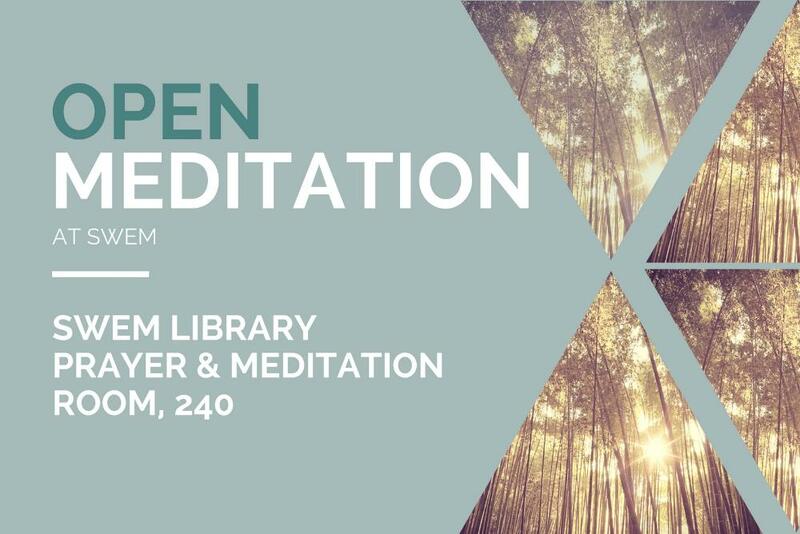 In support of the Patron Incentive Program, join us at the Prayer & Meditation Room, a resource available in Swem Library. 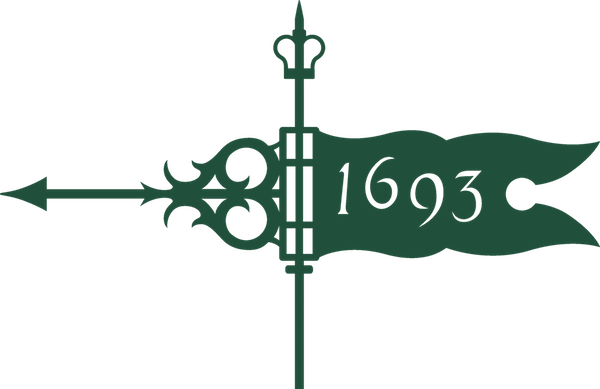 This time is available for your choice of self guided silent meditation or prayer. For Wellness Passport credit, check in with the Campus Recreation staff member that will be present. You may use this time for your spiritual or mental/emotional dimension. Stay for 5 minutes or 65 minutes, the choice is yours but respect those around you when entering or exiting the room. Stop by at anytime during the hour. New to meditation? The Counseling Center suggests trying the Calm or Meditainment apps to get started with guided meditation. You can listen to this guided meditation provided by the Parks Research Lab or try the technique below. While prayer or meditation does not necessarily need to be silent, it should be quiet enough not to disturb anyone studying in adjacent areas or rooms of the library. Join us just because or satisfy your spiritual or mental/emotional dimension for your wellness passport!